If we're just information, just noise in the system, we might as well be a symphony. 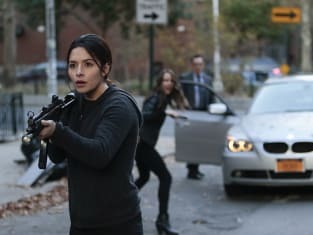 Person of Interest Season 5 Episode 10: "The Day the World Went Away"
Permalink: If we're just information, just noise in the system, we might as well be a symphony. As long as the Machine lives, we never die. Permalink: As long as the Machine lives, we never die.